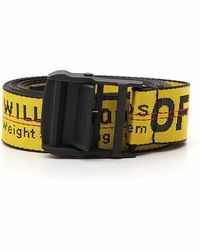 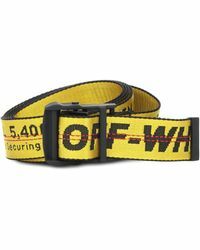 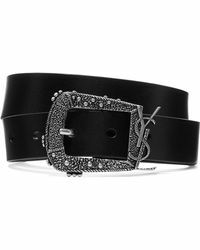 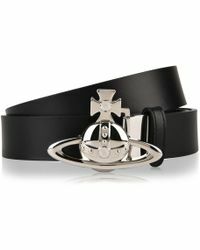 Punctuate your look with a must-have belt this season. 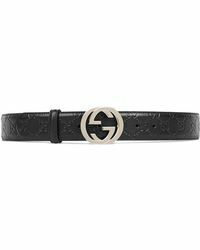 Cinch in your waist with a wide style for an hourglass silhouette or add skinny belts to a sleek skirt or cocktail dress for an elegant finishing touch. 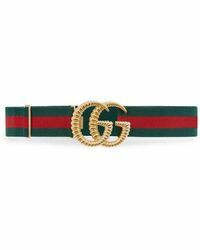 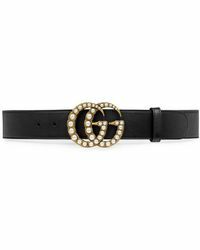 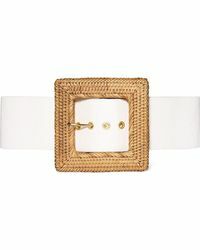 Extravagantly gilded or embellished styles make the perfect counterpoint to a classic white shirt, while a minimal leather belt looks timelessly chic with denim.